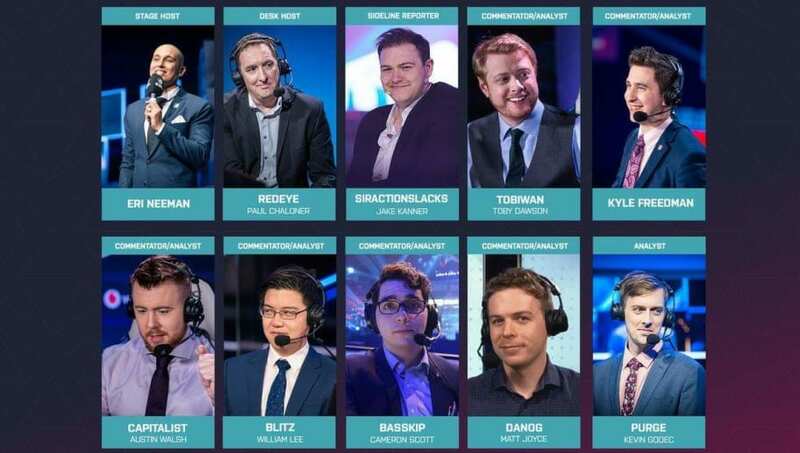 The broadcast talent lineup for ESL One Mumbai was revealed Wednesday by ESL. Familiar Dota 2 talent, like Paul "Redeye" Chaloner, will attend the event. ​​Organizers announced the talent lineup attending ESL One Mumbai. It will be the first ESL One ​Dota 2 event in India. Here is the lineup for the event. ESL One Mumbai will feature 12 Dota 2 teams competing at the event, with one of the teams being a local Dota 2 team. There will be a $300,000 prize pool at the event, and it will be held from April 19-21.